Find out what we’re up to these days. 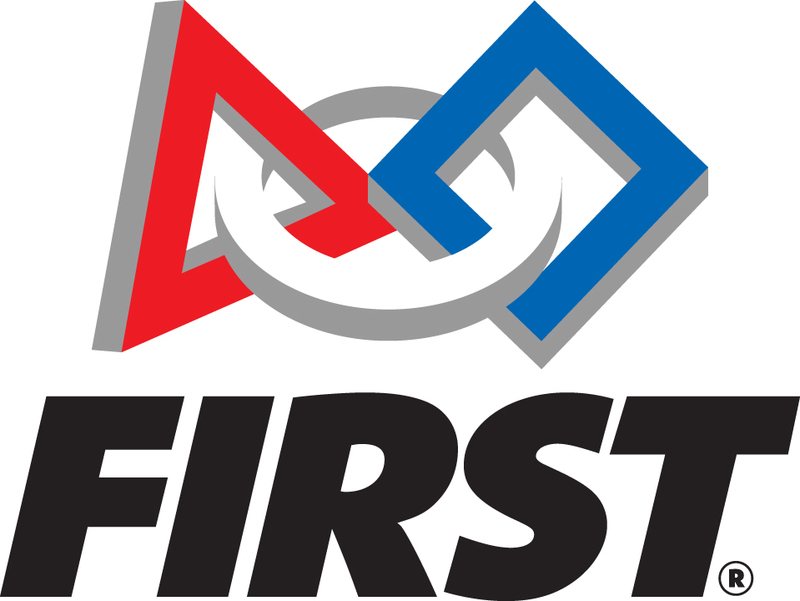 FIRST Robotics combines the excitement of sport with rigorous STEM content. Team 5298 competes in the annual FRC challenge - a 6-week design and build season based on specific game challenge, followed by organized competitions with teams from around the country and world. What do you predict about the 2018 FRC challenge?